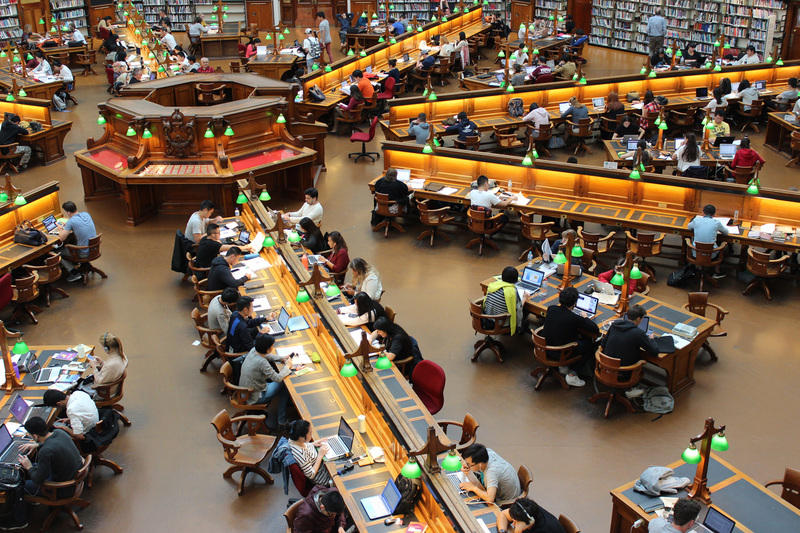 EBSCO and BiblioLabs understand that institutions are seeking to balance the desire to share open research produced on their campus with transparency and choice for their students. EBSCO Open Dissertations is free for authors of ETDs as well as the participating institutions and is meant to increase traffic to individual IRs. EBSCO has partnered with libraries for more than 70 years by providing quality research content, powerful search technologies and intuitive delivery platforms. BiblioLabs is a 15-person software company based in Charleston, SC that works with leading organizations around the world on OA, OER and campus-wide digital content delivery solutions. EBSCO & BiblioLabs are cooperating on this innovative approach to increase traffic to ETD research. The project is open for metadata submissions from research universities and libraries around the world. In its initial developmental phase, OpenDissertations.org includes ETD metadata from the British Library’s EThOS Service, the University of Florida, the University of Michigan, Michigan State University, University of North Texas, and the University of Kentucky. More than 20 libraries are expected to participate in the initial product phase. EBSCO integrates this data into their current subscriber environments and makes the data available on the open web via opendissertations.org. For more information on adding your Institutional Repository’s collection of theses and dissertations to EBSCO Open Dissertations, contact Margaret Richter at mrichter@ebsco.com. To learn more about the program, download our informational flyer.